With more than 30 years in the Colorado rental market, Housing Helpers is a name that property owners and renters alike trust for their rental property management needs. 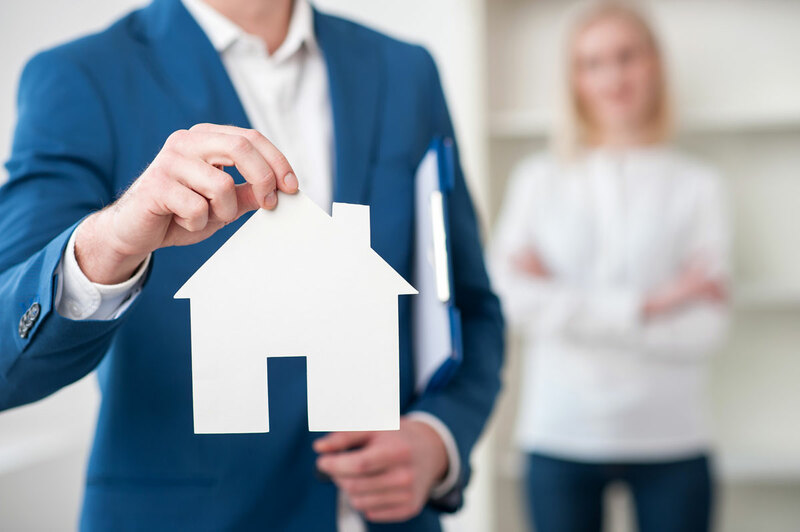 We offer a full range of property management and leasing services tailored to you as an investor, homeowner, or landlord. We have an extensive portfolio of single family homes, townhouses, apartments, and condos in the Boulder County, Broomfield, and Denver metro area. We will help you accurately price your rental property to maximize your investment income while minimizing vacancy. Our dedicated property listing representative will evaluate your property, provide neighborhood specific rental comparisons. and work with you to determine the best price for your rental property. We will also identify and recommend opportunities and improvements that could enhance the value of your investment property. We will market and advertise your property across hundreds of lead sources to gain the most exposure, saving you time and money. Your property will be listed on major rental listing websites such as Zillow, Trulia, HotPads. Craig’s List and more. In addition, your property will be listed on Housing Helpers own exclusive network of rental websites. We also advertise your listing on social media, email campaigns, and an extensive relocation referral network. When you list with Housing Helpers our highly-trained leasing professionals go to work for you. From fielding all phone calls and rental inquiries, pre-screening to weed out unqualified renters, to conducting all showings and open-houses, our leasing pros know how to get the job done. Finding and screening quality tenants for your property is our top priority. Using on-line applications and state-of-the-art management systems we collect information on tenant’s employment, income verification, prior rental history, and screen all tenants for credit, criminal and eviction history. We will collect a security deposit and hold a deposit on your behalf, helping you determine the best strategy to protect your investment while staying competitive with the rental market. Our lease agreements are prepared by top Colorado real estate attorneys to comply with all local, state, and federal housing laws. We continually review and update our lease agreements, doing all of the work upfront to give you peace of mind. We also offer digital lease signing as a modern convenience for owners and renters alike. Looking for Lease Only Service? Whether looking for Corporate Housing, Relocation Services, Property Management or Real Estate - We can help!